Having the kids at home for the school holidays can be fun and we love the extra sleep, but how’s the mess? Your house probably looks like a cyclone has hit a laundromat via a craft warehouse. Even if you just have a baby or toddler at home it can look like you just put on “a blender with no lid” (thanks Jerry Seinfeld for that gem). But now that it’s back to school time, it’s the perfect time to get into a good routine and get the house back in order! Here are some simple tips to change your house – and your life! Get your kids involved with tidying up their own rooms: I know, it sometimes seem easier to just do it yourself, but getting your kids involved in the upkeep of their rooms builds responsibility, independence and is a task that gives them the chance to take pride in their accomplishments. Sure, you might need to set up a rewards chart or incorporate games to make it fun, but it will be worth it. If you’ve got toddlers, ease them in gently by asking them to do small things like packing away their toys after playing. With older kids, teach them how to de-clutter and give away old toys to other people or charity – another great life lesson you can teach. Sort out all the junk: You know, all those things you’re reluctant to throw away because you can’t remember what they are (mystery chargers, random remote-control devices, obscure vacuum-cleaner attachments) – put them all in one box. You’ll probably never go through the box but you’ll know where it is. And, if you haven’t opened it in a year, just throw the box away! 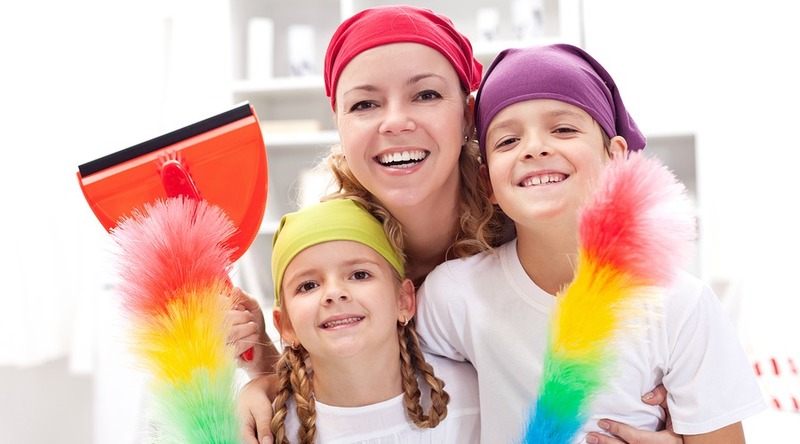 Get a fortnightly cleaner: This really takes the edge of running a busy household. Having a clean house will set the benchmark for everyone and it won’t seem as depressing when things like the washing starts piling up again. If you can’t afford a regular cleaner, treat yourself to a spring clean twice a year. It will kick start the household motivation to keep things looking good! Looking for a cleaner recommendation? ellaslist tested UrbanYou – see our review here. Prepare lunches the night before: You can freeze sandwiches ahead for the week and you can prepare many lunch box items the night before. The same for school bags. Even just having this ready the night before helps ease the inevitable chaos of getting out the door the next morning. 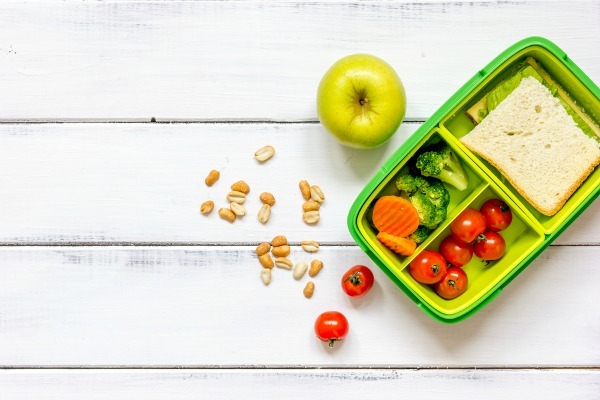 More lunch box tips can be found here! Get rid of newspapers and catalogues: Never keep a newspaper overnight, and never keep a magazine for more than a month. We’ll give you a week to go through that Kmart catalogue – then gone! Pack the washing machine at night: Then put on first thing in the morning . If you have a machine with a timer, set it to go on as you’re getting up. 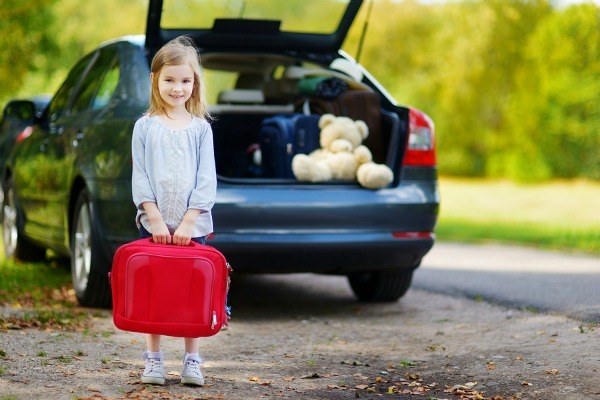 Keep a box of toys in the car: These are toys that the kids can only play with in the car or on outings. Rotate the toys to keep it exciting for them (this can apply to in the house too). Meal plan: Plan a weekly meal chart with shopping list. Some nights make double the meal so you can have it again the next day or freeze. Make Monday meals simple (they’re usually the busiest night of the week) and set up cooking nights for older kids (they can start as early as 9, according to this article). Have themed nights that kids can look forward to – hello Taco Tuesday!